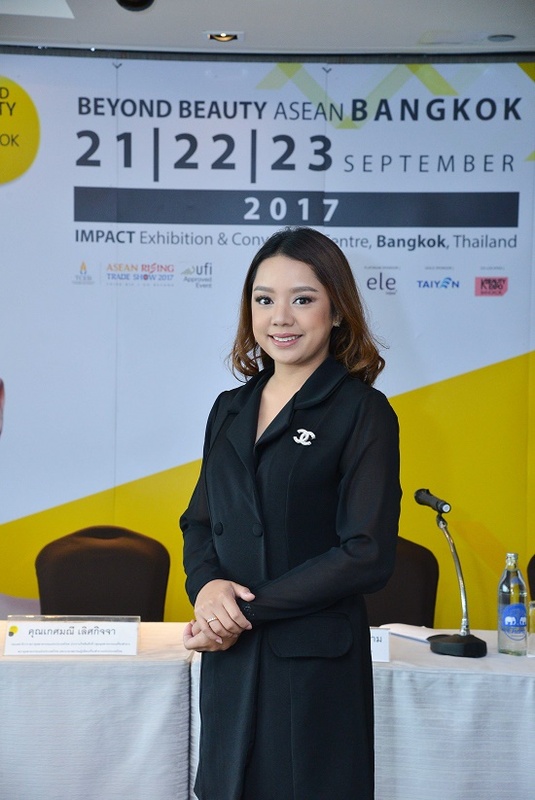 Bangkok, Thailand, 24 August 2017 – Leading international exhibition organiser INFORMA Exhibitions has joined forces with IMPACT Exhibition Management Co., Ltd., the largest venue in Thailand, for the fourth year to bring back a record-breaking edition of Beyond Beauty ASEAN-Bangkok (“BBAB”), from September 21 to 23 at Challenger 3, IMPACT Exhibition and Convention Center. 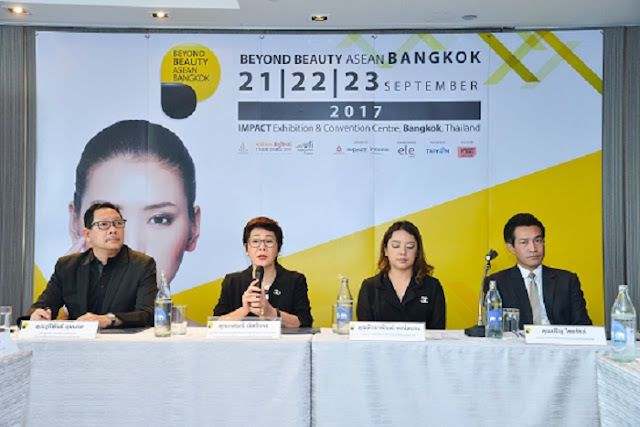 Supported by the Federation of Thai Industries, Thailand Convention and Exhibition Bureau, BBAB has truly grown into an outstanding platform for beauty industry players from the entire product chain. The 3-day trade show acts as a regional gateway for industry players who want to expand in the booming South East ASEAN market, which represents a population of 600 million and a market size over US$ 14 billion. Among ASEAN countries, Thailand is the top OEM cosmetics manufacturer for international brands. Thai OEM cosmetics manufacturers are now capable of producing premium quality products. For the first time, Beyond Beauty ASEAN Bangkok is pleased to introduce a dedicated “Supply Chain” sector to serve the Thailand OEM manufacturers, with two key concepts in packaging - Trend and Supplier Matchmaking. More than 160 exhibitors from China, Taiwan in the supply chain sector providing comprehensive services from raw material, machinery to packaging, have been specially selected to participate. “On the global stage, Thailand is ranked as the 17th most important manufacturer and exporter of cosmetics and number one in ASEAN. 60% of ASEAN health and beauty business belongs to the Thai market, valued at 168 billion Baht. Thailand market is really welcoming international brands and we are very strong and have been steadily growing consumption here. In the meantime, Thai brands are ready to be led by more modern and trendy concepts to reach world-class levels,” according to Mrs. Ketmanee Lertkitcha, Deputy Secretary - General and Chair of Cosmetics Industry Group, The Federation of Thai Industries. “This year, we have more than 650 exhibiting companies, showcasing over 2,000 brands - of which, 45% are local companies and 55% international. We have pavilions from China, England, France, Germany, Indonesia, Japan, Malaysia, Poland, Singapore, Spain and Taiwan to present their latest products and innovations. 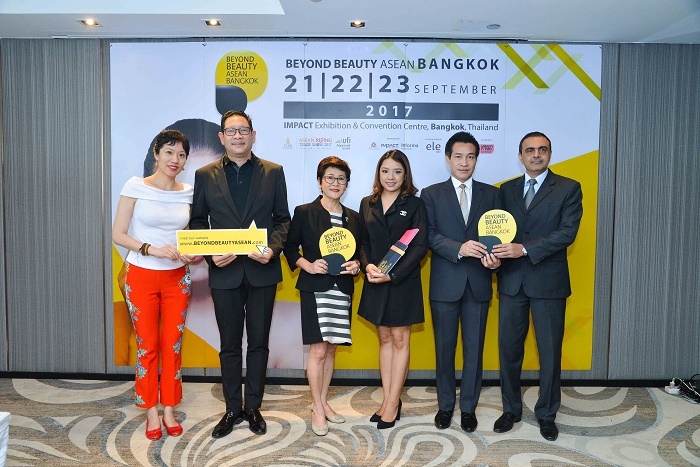 Beyond Beauty ASEAN-Bangkok provides free educational conferences including Beyond Beauty Innovative Retail Conference; Beyond Beauty Trends Conference; and semi-permanent and eyelashes extension Contest. 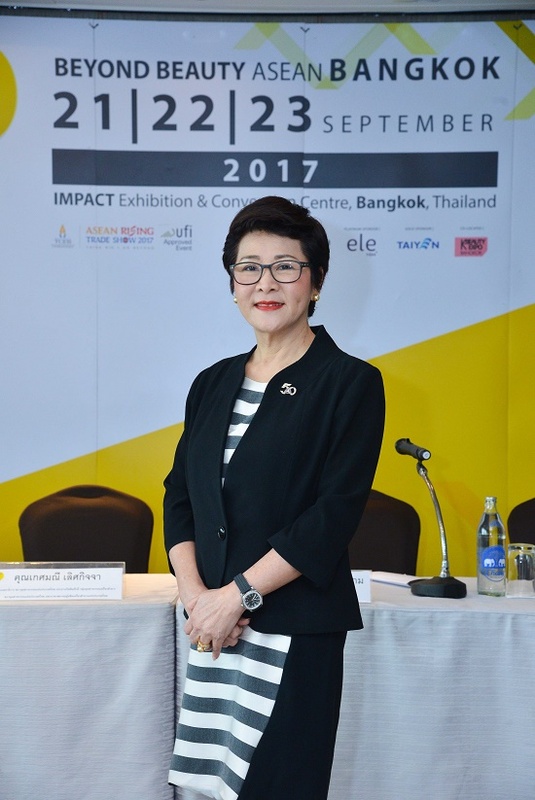 We expect to welcome more than 20,000 visitors and 250 top buyers from the ASEAN region," said Ms. Peerayaphan Pongsanam, Assistant Senior Project Manager, IMPACT Exhibition Management Co., Ltd.
More than 650 companies will showcase over 2,000 brands, of which 45% are from the local Thailand market and 55% are international brands. Exhibitors have the chance of meeting more than 20,000 trade visitors and over 250 hosted buyers. National pavilions, including Spain, Germany, Poland, France, Malaysia, Singapore, Indonesia, Japan, Korea, Thailand, Taiwan and China will continue to bring qualified brands, products, technology and innovations to the ASEAN market. More than 2,000 pre-scheduled meetings have already been pre-scheduled between the hosted buyers and the exhibitors and US$ 2.7 million trade is expected to be transacted over the three days. The Centre for Leveraging Thailand’s Industrial Development in the Global Arena. F.T.I. is the private sector administrative juristic person to serve as the core organization and also as the center for all Thai industries in the kingdom. It is a non-profit organization with the main duties of promoting and supporting the industry focusing on both developing sustainable growth for all industrial operations in the country. F.T.I. is the core center in the following four areas: Centre of industrial co-operation among and with private sector and government sector in Thailand and abroad, Service center for all industrial developments, activities center for all industrial operators & Problem-solving center for all industrial enterprises in the kingdom, both member and non-members regardless of sizes and types. Under F.T.I. Act, 1987 it is empowered to perform the duty of representing private sector in the industrial sector of Thailand. With the creation of the INFORMA BEAUTY cluster, Informa has reinforced its strong presence and leading position in the global Beauty events market, creating a powerful network of Beauty events globally. The Informa Beauty portfolio includes Alternative Fragrance & Beauty , Beauty Factory Paris, China Beauty Expo, Spameeting and Cosmeeting Business Meetings and Beyond Beauty ASEAN. Informa Beauty’s events span the full spectrum of the Beauty sector, including Packaging, Contract Manufacturing, Ingredients, Full Service, Nutricosmetics, Fragrances (both ingredients and finished products), Wellness & Spa, Hairstyling and Healthcare, catering to the mass market and the luxury sector. from market research, exhibition and visitor promotion and sales, advertising and promotion, public relations, operation to on-site logistic management for exhibitions and conferences of all sizes and industries. UFI is the association of the world’s leading tradeshow organisers and fairground owners, as well as the major national and international exhibition associations, and selected partners of the exhibition industry. 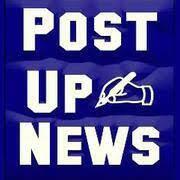 691 member organisations in 85 countries around the world are presently signed up as members.